Does it make sense to provide five or nine cameras to a phone? How does a wireless hard drive work? YouTube is about to launch a new tool that will be particularly appreciated by those who use the platform to publish their own production content. It is not uncommon for the videos to be downloaded and re-uploaded to the platform with slight changes by users who take advantage of the work of others to accumulate visualizations and some money. The tool is called Copyright Match Tool and its operation is very simple: the authors of the content will upload the video to their YouTube channel as they have always done. The administrators of the platform will inform the creators when the tool detects that there are other similar copies of the video, which will allow them to take the appropriate measures to claim their authorship. The decision to activate or not the protection of their contents is at the discretion of the author. 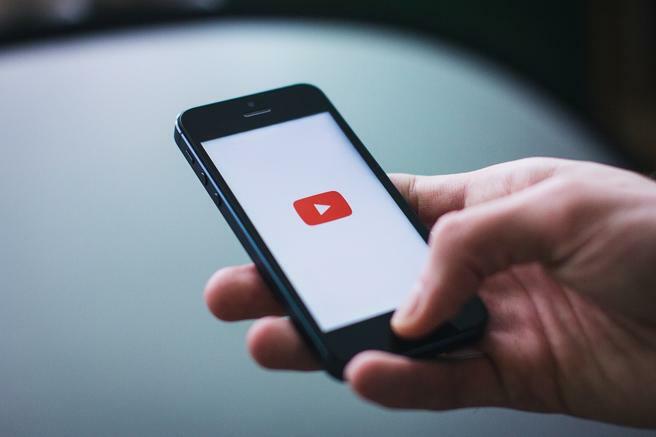 The actions that can be taken are legal in nature, but also milder, such as getting in touch with the person who stole the video or asking YouTube to remove it immediately. From a technical point of view, the control is based on a chronological analysis of the published contents. YouTube knows who is the first user to upload a certain content. There is an important limit to keep in mind: the tool can identify complete videos but not parts of them. In addition, the control is only valid within YouTube, without any cross-checking with other means. So who has posted a video on Facebook or Vimeo, it could be copied on YouTube without the platform being able to find out about the infringement. YouTube already has a similar program called Content ID that helps authors of original content to find copyright violations, but this new feature should be much more immediate. The tool will be launched in the coming days for YouTube users with channels of not less than 100,000 subscribers. In the coming months, it will also be available for a broader user base. It is interesting to note how this novelty comes a few days after the decision of the European Parliament to postpone the resolution on the new copyright directive. One of the hot spots in the text refers precisely to the legal responsibility of digital platforms that do not use appropriate technologies (such as example filters) to identify and block content protected by copyright.